Popping Balloons | Separated by a common language. 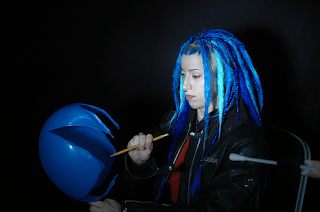 Check out this link to photos of people popping balloons. SO NEAT!